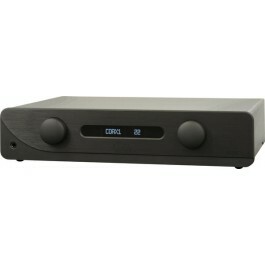 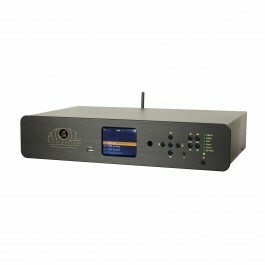 The DLNA Atoll SDA200 amplifier develops up to 2x80 Watts, features a 24-bit / 192 kHz USB DAC, support for playback of shared audio files on a home network and a Bluetooth receiver. 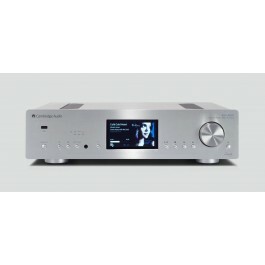 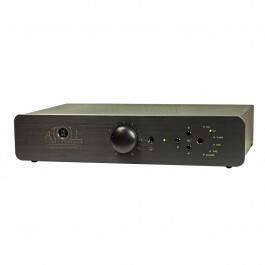 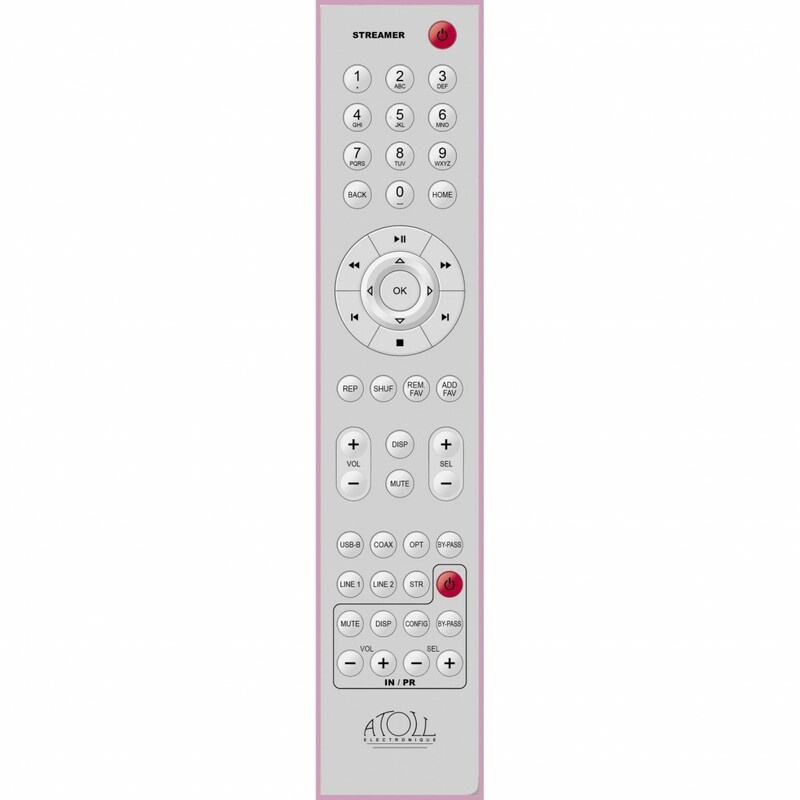 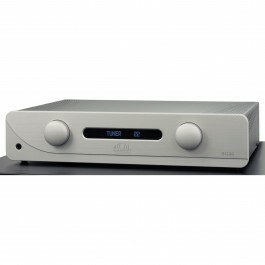 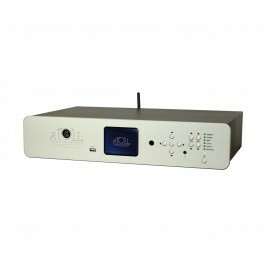 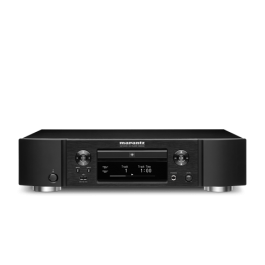 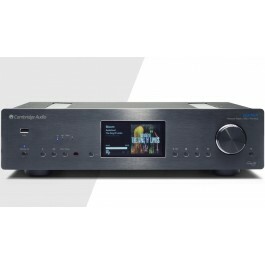 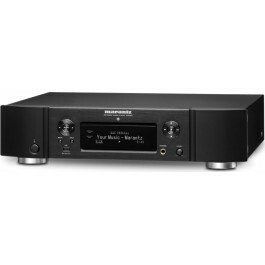 It differentiates itself from the Atoll SDA100 by its superior power supply and its rising power. 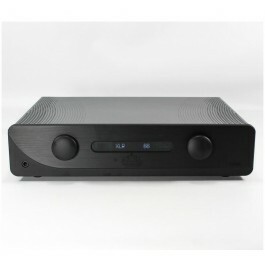 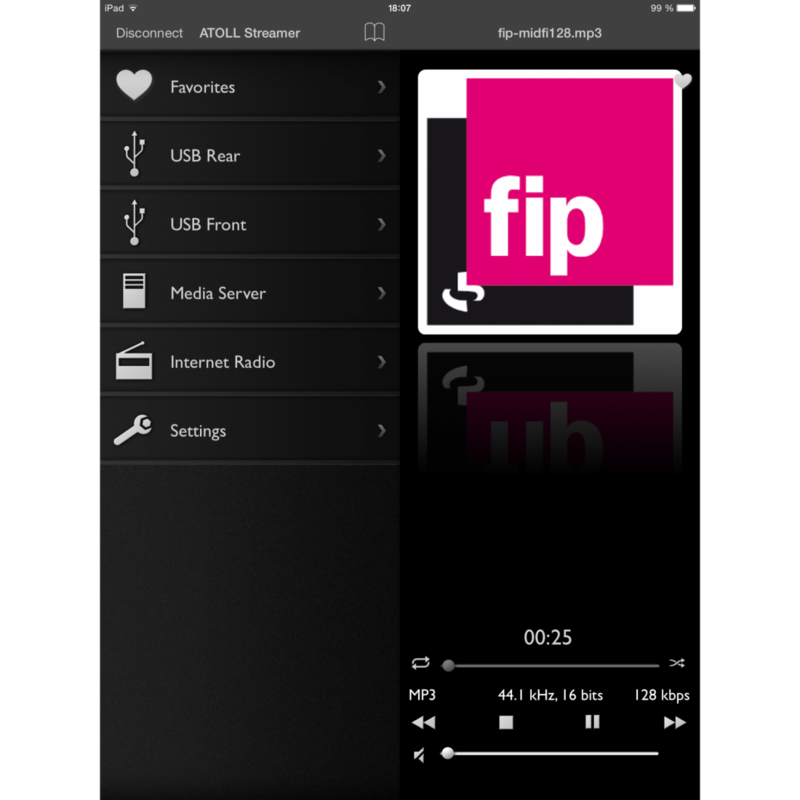 The streamer includes DLNA and Upnp protocole that allows direct streaming from some different apps.